Your birthday only comes around once a year – celebrate it in style and if there’s one thing we know, it’s how to throw a party! Let us make your next birthday one to remember. 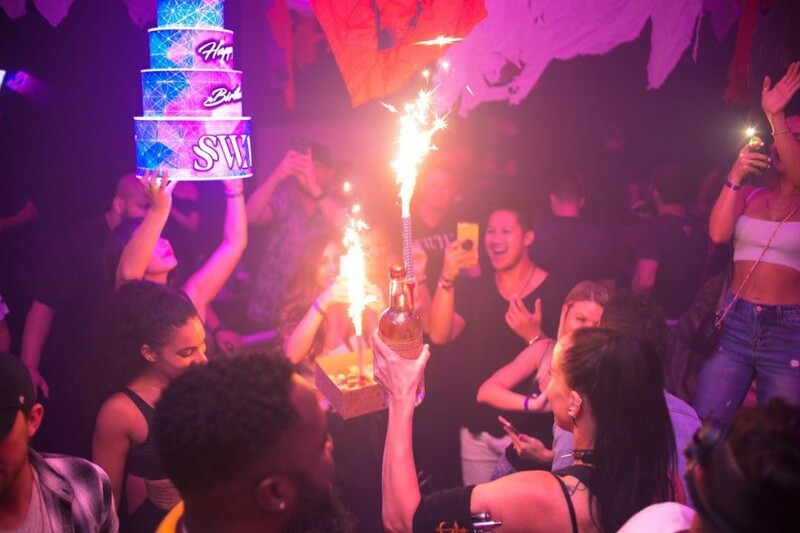 When you arrive at SWAY, you will be escorted to your private seating area where you will enjoy high-end service, themed bottle service presentations, DJ’s and entertainment.